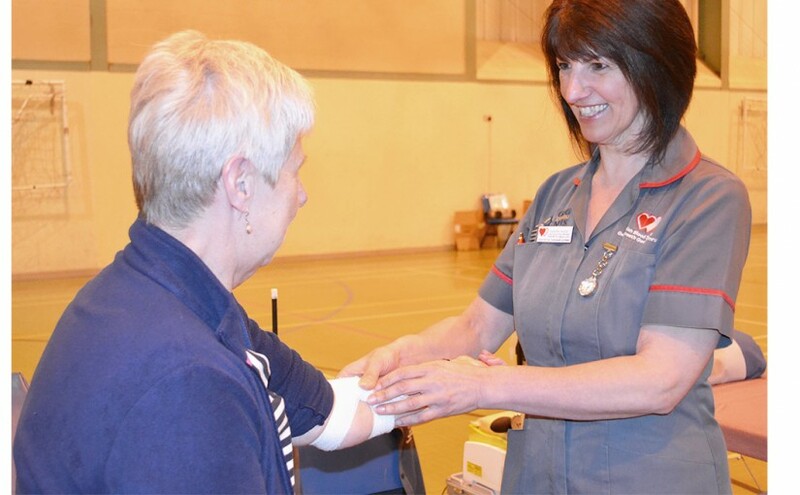 The Welsh Blood Service aims to provide a quality service to our donors. Our staff are trained to follow these Caring Principles whether they have a role at blood donation sessions or a supporting role in our Headquarters. To give you excellent customer and clinical care at all times in your contact with our staff. To make donation sessions as accessible and as comfortable as possible. To give you information about the blood donation process and the possible consequences of giving blood. To use your freely donated gift of blood for the benefit of patients and not for financial profit. To give you information to help you make an informed decision before giving your consent if we ask to use your blood donation or take samples from you for a specific purpose. To complete the donation or sample taking process without undue delay. To inform you in the event of a positive test being obtained on your blood if it has a consequence for your own health. To hold and to use information about you within the guiding principles of confidentiality and the requirements of the Data Protection Act 1998. To notify you in advance, whenever possible, of changes to the criteria for giving blood.